When we talk about the nature of Indonesia and it’s culture, there are so many stories that I want to tell you. 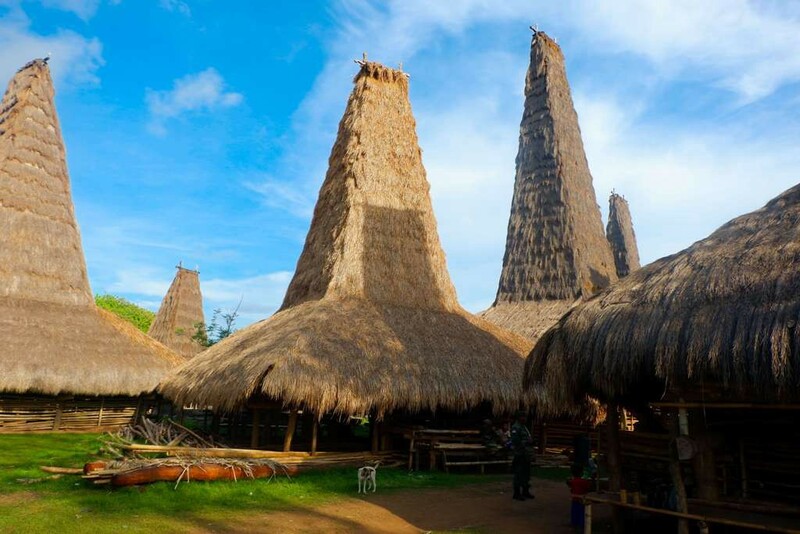 Especially if we talk about the beauty of Sumba, the land with the magical natures and cultures. 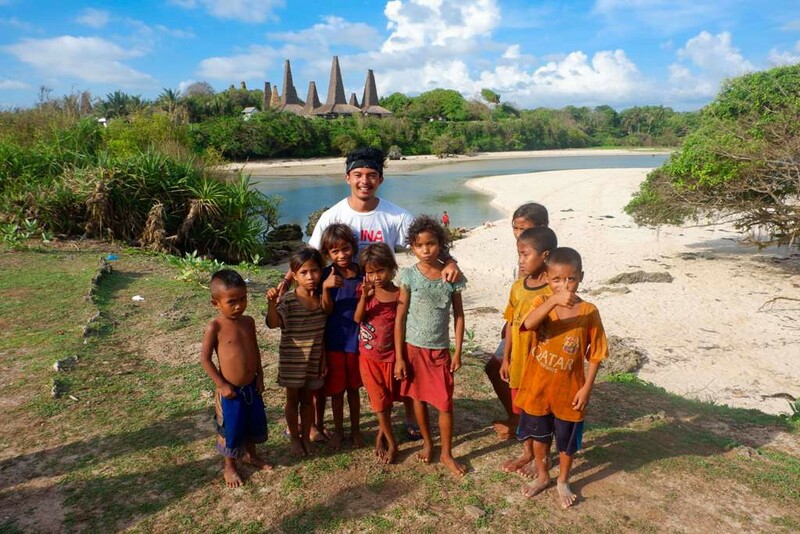 Sumba is one of my favourite place that I want to visit again. 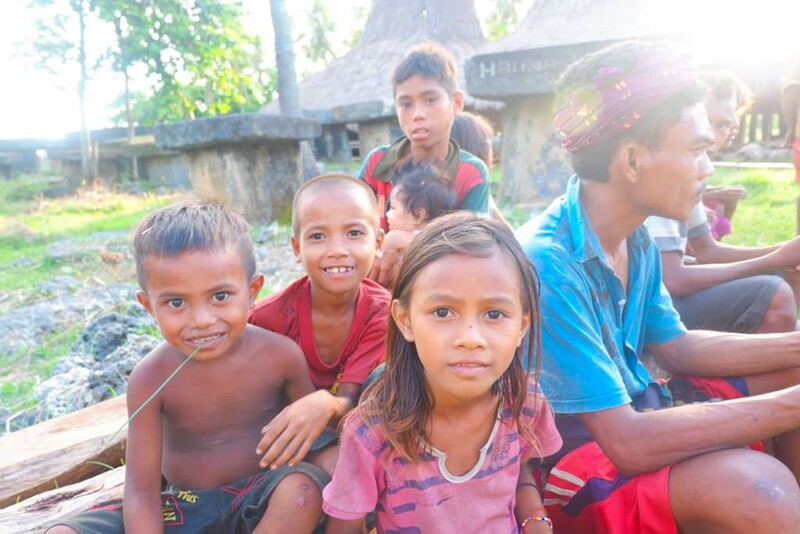 When in Sumba, we went and take some time for enjoying our life to Ratenggaro Village. 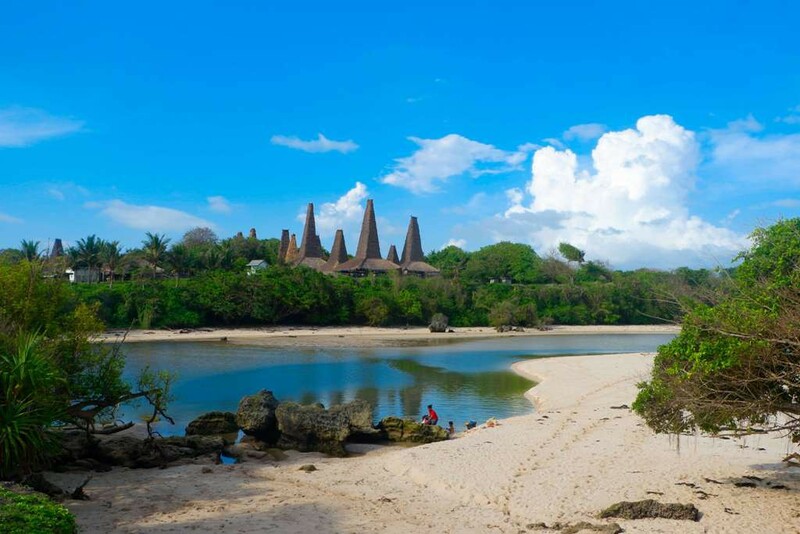 Which is located in Southwest Sumba, precisely located at Umbu Ngedo Village, Kodi Bangedo, Southwest Sumba Regency, East Nusa Tenggara, Indonesia. 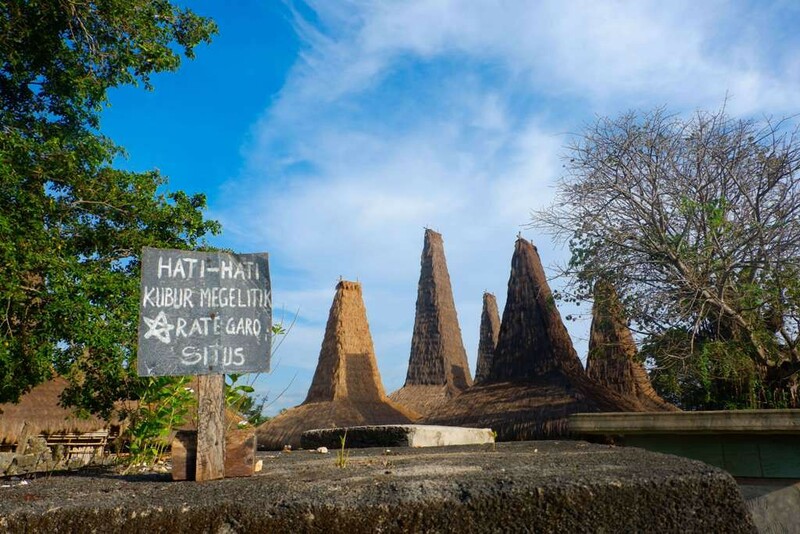 Ratenggaro Village is about 50 km from Tambolaka, the biggest city in Sumba. One thing that’s unfortunate, there is no public accommodation that can be used to reach this village, so we have to rent a vehicle or book a trip or travel service from Tambolaka to this magical village. But, it’s okay, because you will get the best experience in this village! The best thing about Ratenggaro Village is located near the beach with a very beautiful white sand and the blue water of the sea. The sound of the waves made me relax. This is the best place to enjoying your life!